Looking for the fsc/ics 1st year or 11th class physics pairing and assessment scheme? 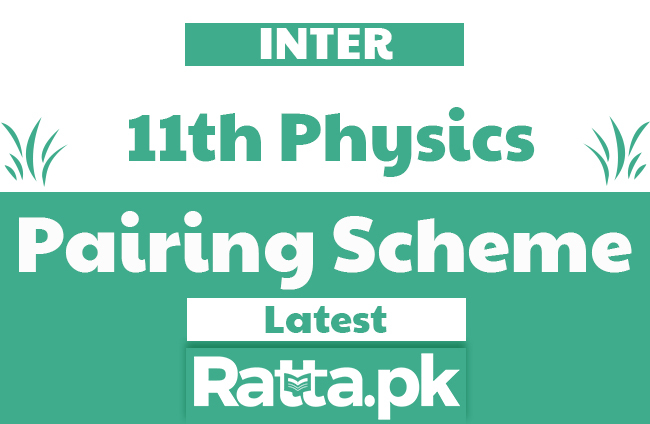 Here is the 11th/1st Year Physics Pairing Scheme/Assessment Scheme 2019. Will this scheme be applied to all boards???? Sir numericals kiss chaptet se hain? jis ko bhi pta hy plzzz bta day? Aap ko confirm hey k yeh hi pairing hy numericals ki?????? Nd 2nd chapter main say to theory k liye b long question majood hain.........! 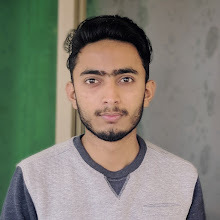 ali apko pakka yakeen hai? Kya yeh new scheme hai 2018 ki aur sahi hai k ni?? ISi scheme k mutabik hi paper aye ga 2018 mai??? Bhai jan! Federal Board ke lie bhi add kardein pairing scheme.. When does the pairing scheme 2019 11year come? pairing change h long questions ki dusri websites se why??????????? Repeaters will follow the same scheme? ya 2019 k lia ha??? Numerical konse ch,sy setting ayesha ga? Numerical kon se chapters se ane hain??????? bhai pairing wrong lag rhi hay mjy ?